DETROIT (AP) — Toyota is recalling 1.7 million vehicles in North America to replace potentially deadly Takata front passenger air bag inflators. The move announced Wednesday includes 1.3 million vehicles in the U.S. and is part of the largest series of automotive recalls in the nation’s history. 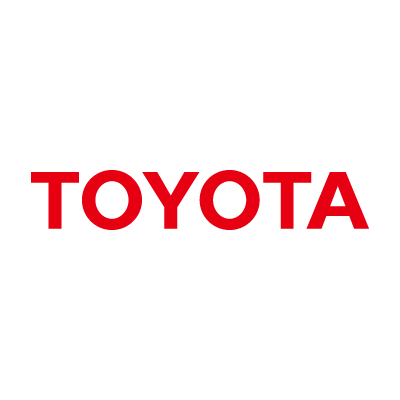 The recall covers Toyota models including the 2010 through 2016 4Runner, the 2010 through 2013 Corolla and Matrix, and the 2011 through 2014 Sienna. Also covered are Lexus models including the 2010 through 2012 ES 350, the 2010 through 2017 GX 460, the 2010 through 2015 IS 250C and 350C, the 2010 through 2013 IS 250 and 350 and the 2010 through 2014 IS-F. The 2010 through 2015 Scion XB also is included. Takata used the chemical ammonium nitrate to create a small explosion to inflate the air bags. But the chemical can deteriorate over time due to high humidity and cycles from hot temperatures to cold. The most dangerous inflators are in areas of the South along the Gulf of Mexico that have high humidity. Toyota and Lexus dealers will either replace the inflator or the entire air bag assembly with equipment made by other manufacturers that does not contain ammonium nitrate. Owners will be notified by mail or other means in late January. Toyota wouldn’t say if anyone has been injured in vehicles covered by the latest recall. Owners can check to see if their vehicles have been recalled by going to this website and keying license plate or vehicle identification numbers. Toyota’s recall is part of a phased-in replacement of Takata inflators. Automakers are scheduled to replace 10 million starting this month. Ford and Honda have already announced recalls. More than three years after the U.S. National Highway Traffic Safety Administration took over management of recalls involving Takata inflators, one third of the recalled inflators still have not been replaced, according to an annual report from the government and a court-appointed monitor last year. The report says 16.7 million faulty inflators out of 50 million under recall have yet to be fixed.